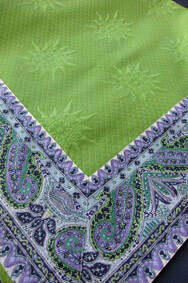 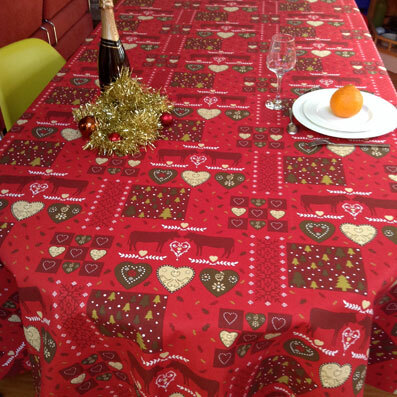 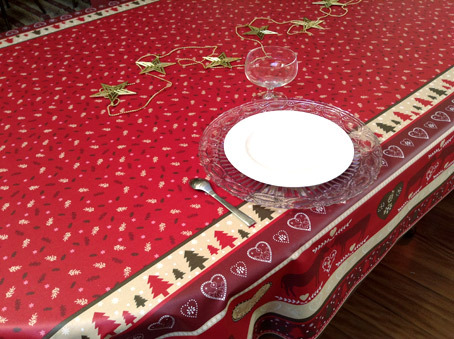 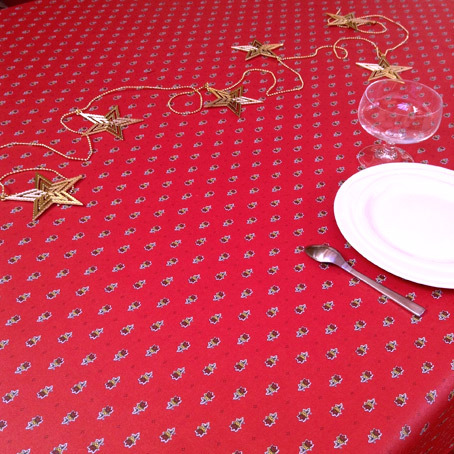 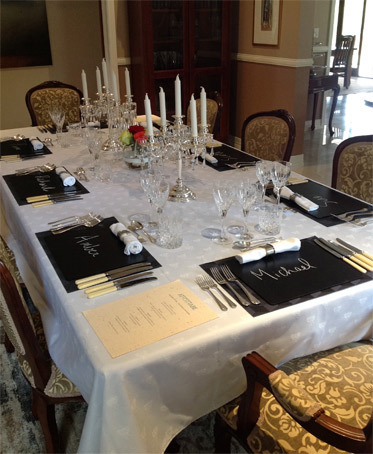 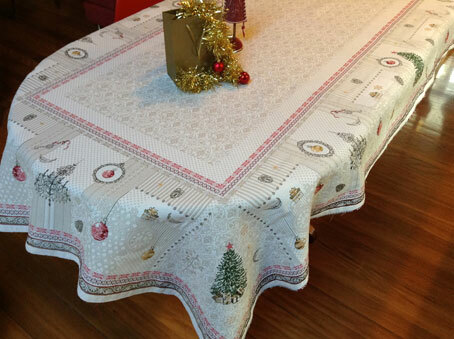 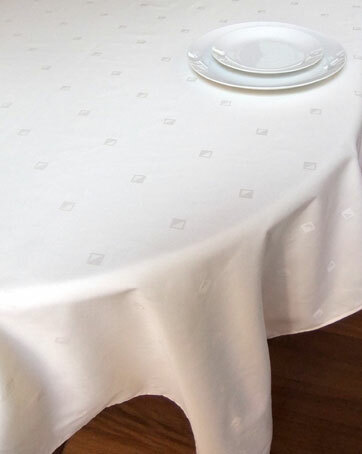 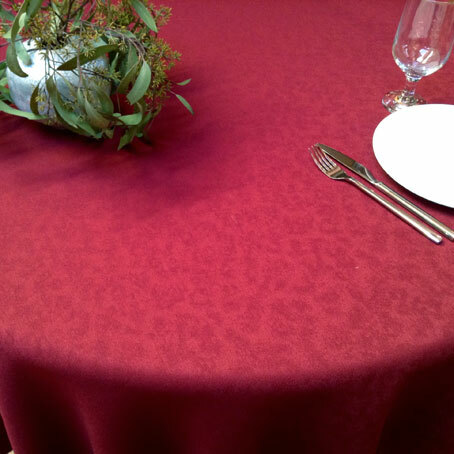 Quilted pique tablecloths are the best for the comfort of your guests and the protection of your table. 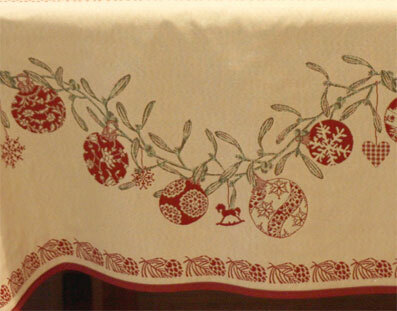 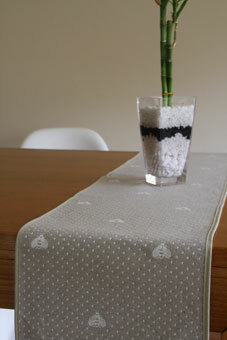 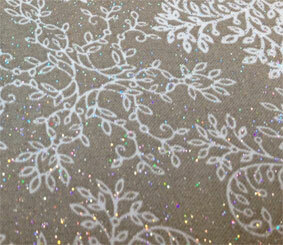 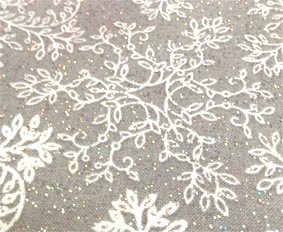 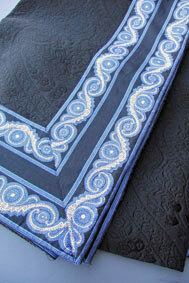 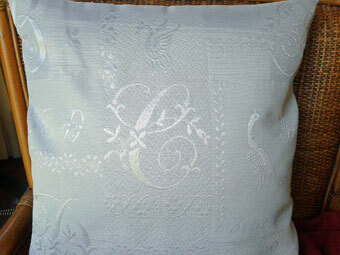 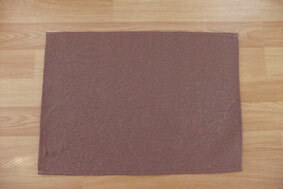 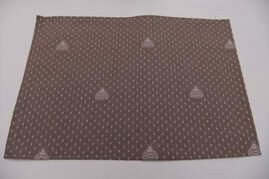 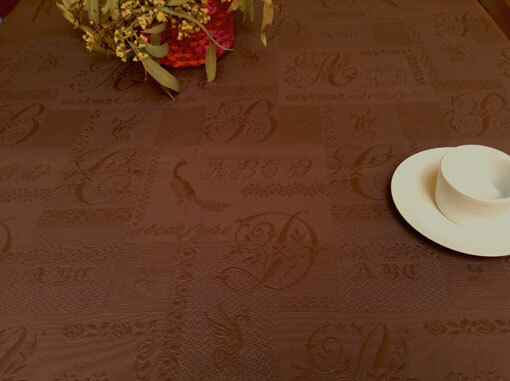 Alphabet pique fabric is very well suited for formal tablecloths. 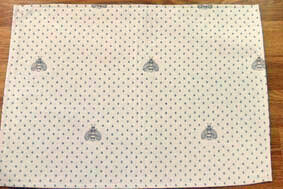 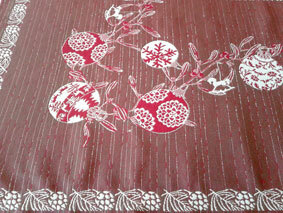 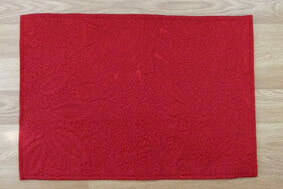 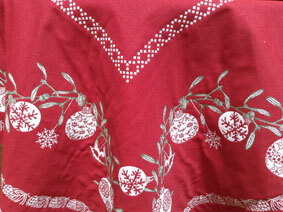 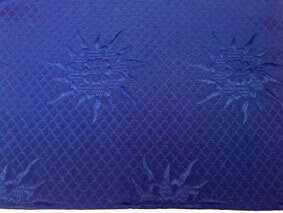 We can make very wide cloths and very large round cloths in this fabric which is 280 cm or 110" wide. 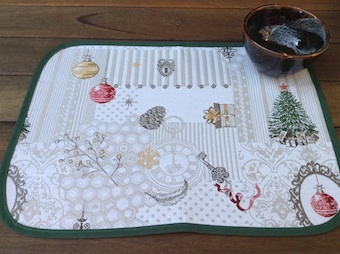 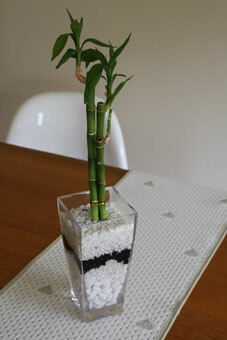 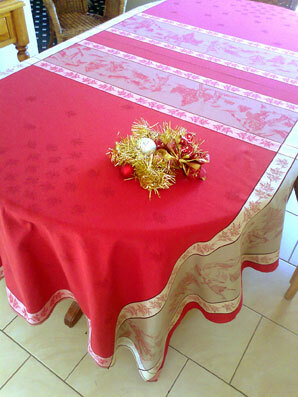 Due to its thickness, it is quite a protective tablecloth too. 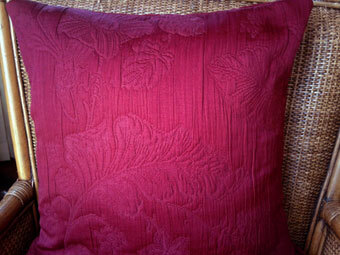 Email your dimensions if you would like to get a quote. 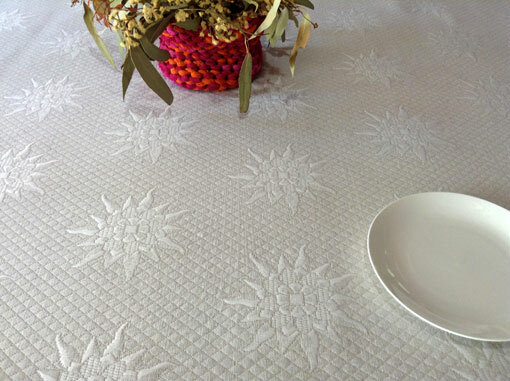 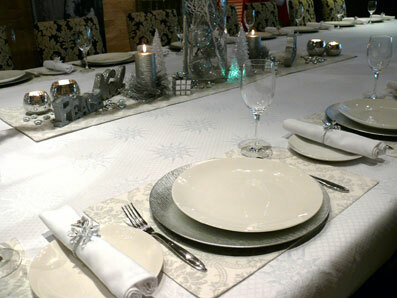 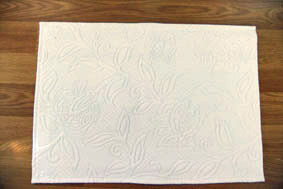 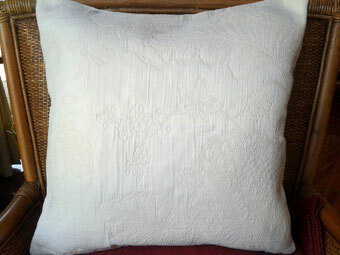 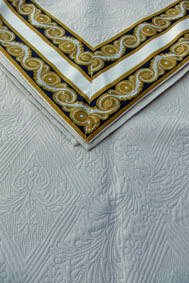 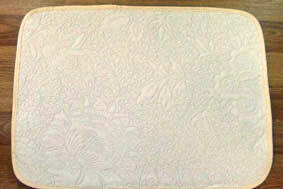 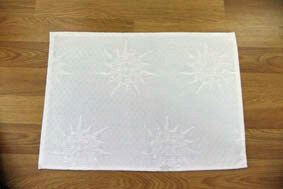 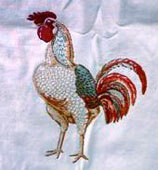 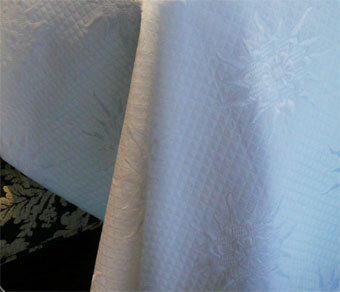 Soleil white pique quilted fabric is ideal to make formal tablecloths. 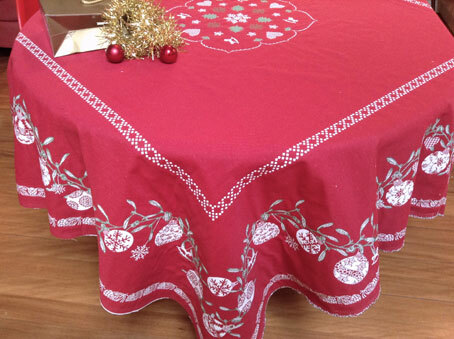 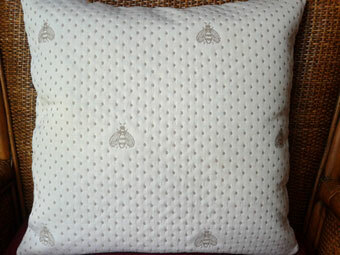 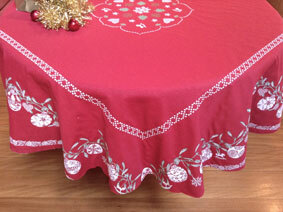 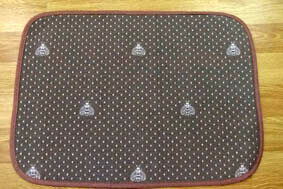 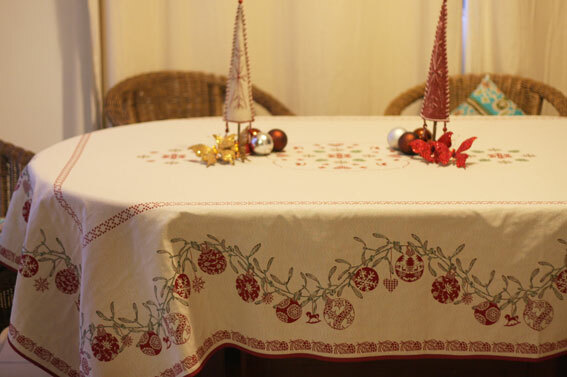 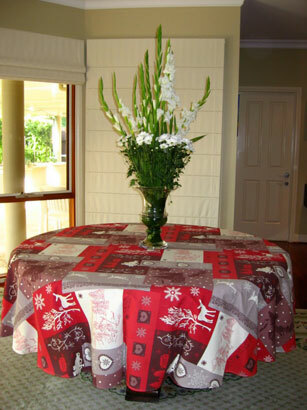 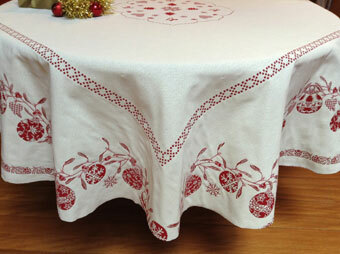 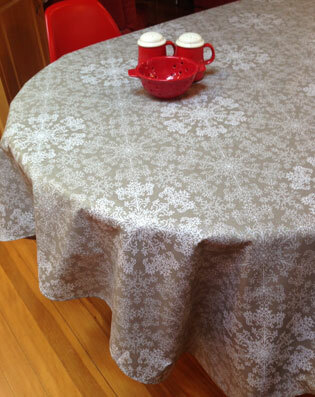 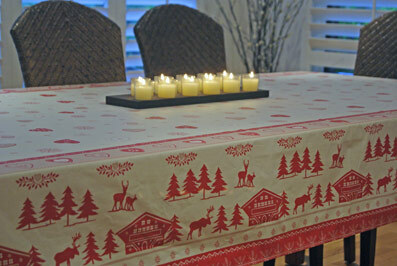 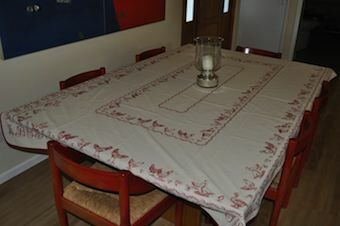 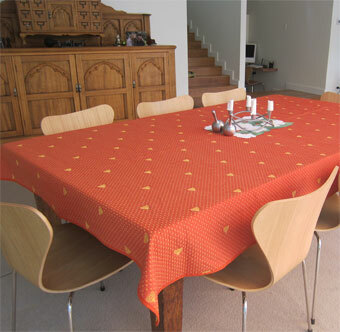 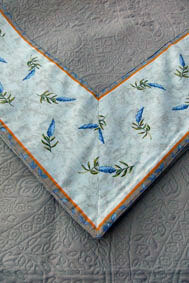 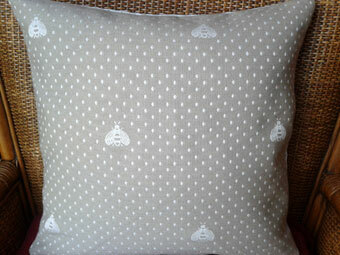 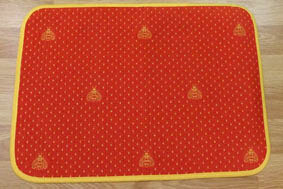 Bees pique fabrics are very well suited for thick, durable tablecloths and throws. 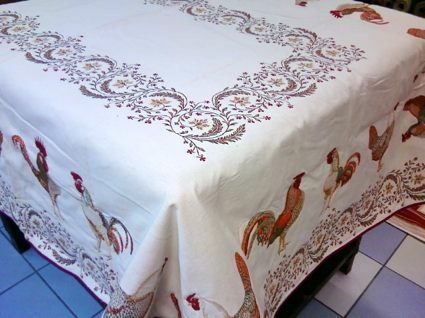 We can make very wide rectangular or ovals cloths and very large round cloths in these fabrics which are 280 cm or 110" wide. 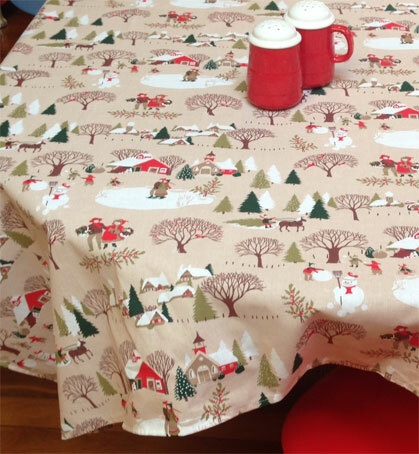 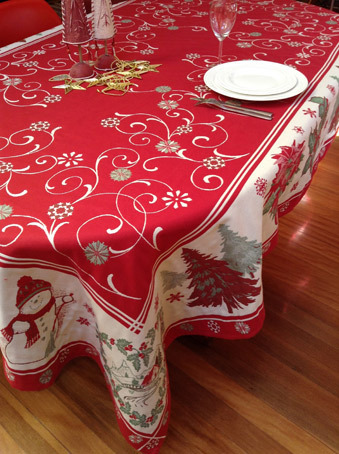 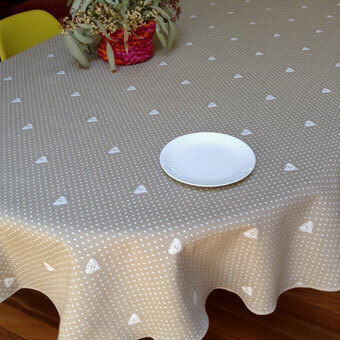 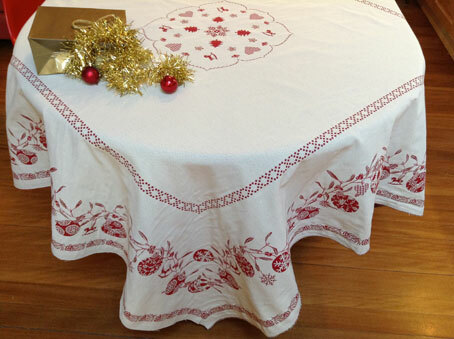 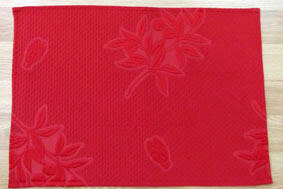 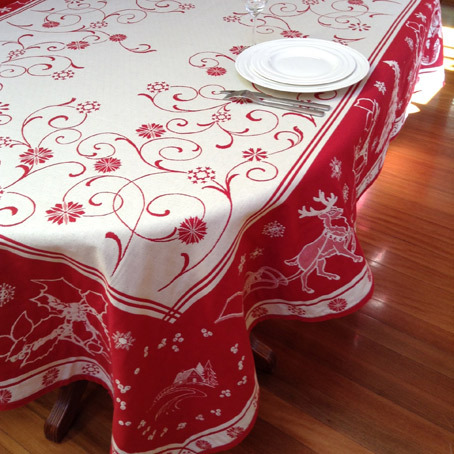 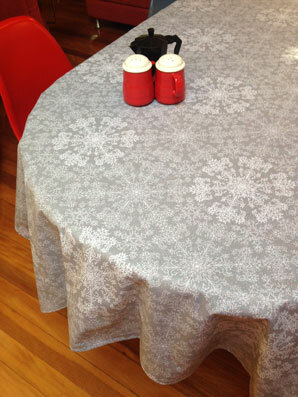 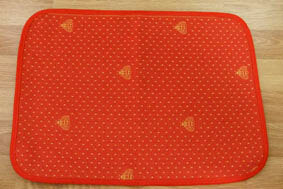 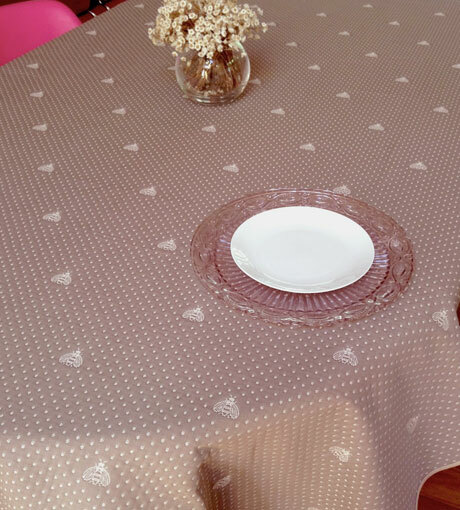 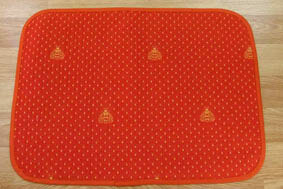 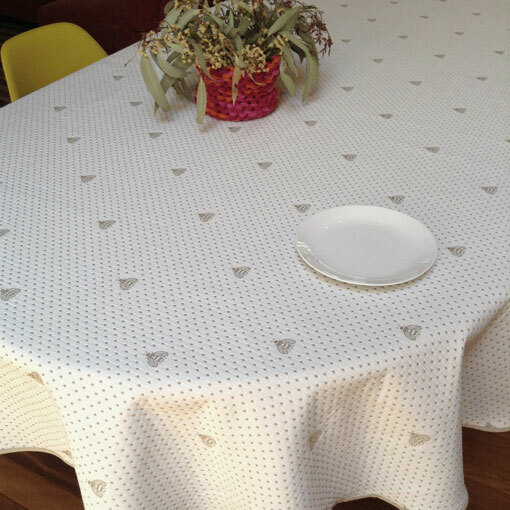 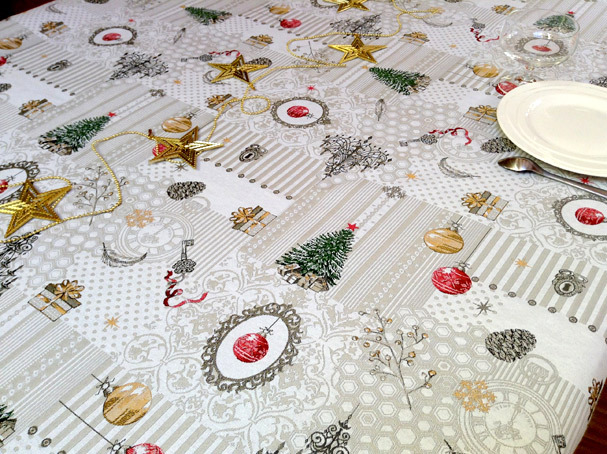 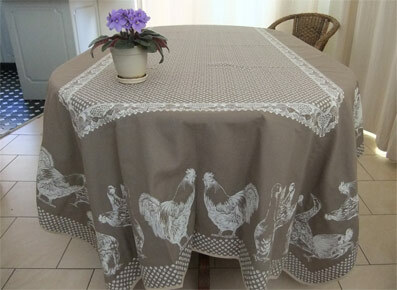 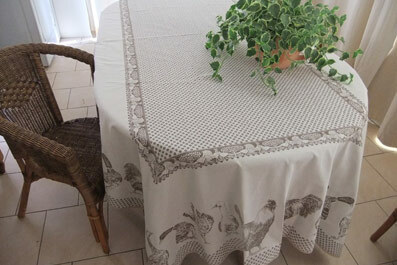 Bees piqué reversible tablecloths are machine washable and very protective for your table. 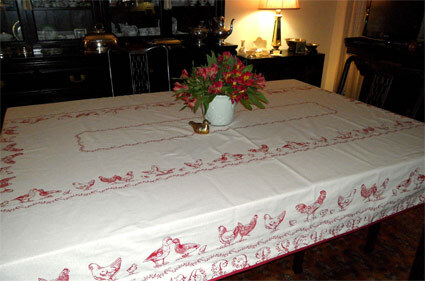 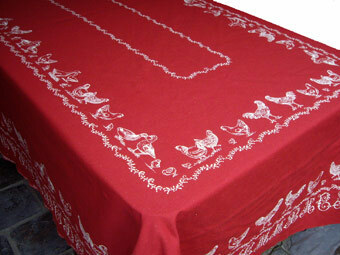 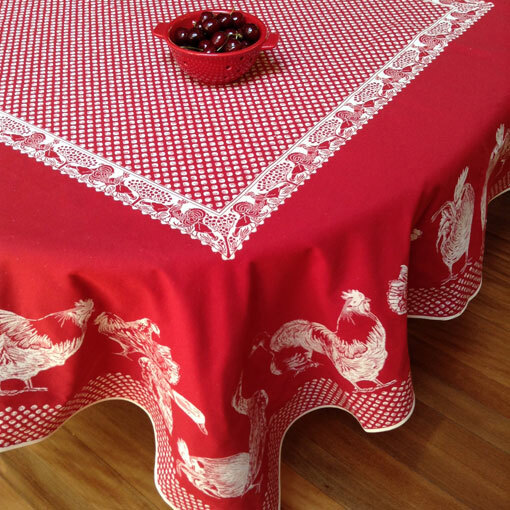 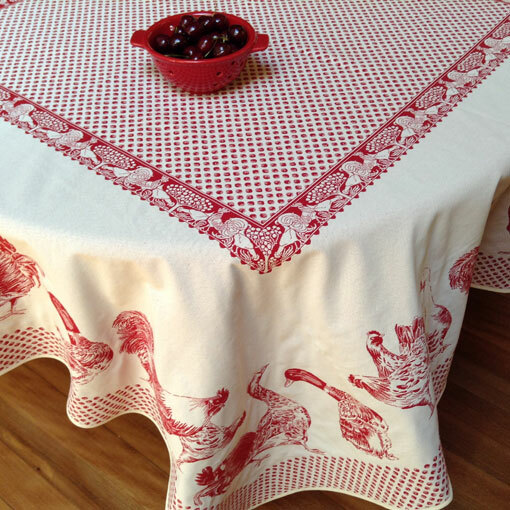 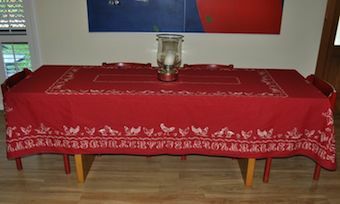 A double layered reversible tablecloth made of quality cotton/polyester fabrics, joined by the embroidered chickens and ducks with the alphabet border. 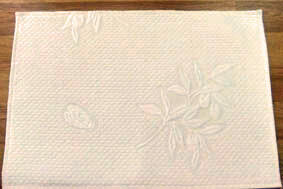 your postal address and phone number.